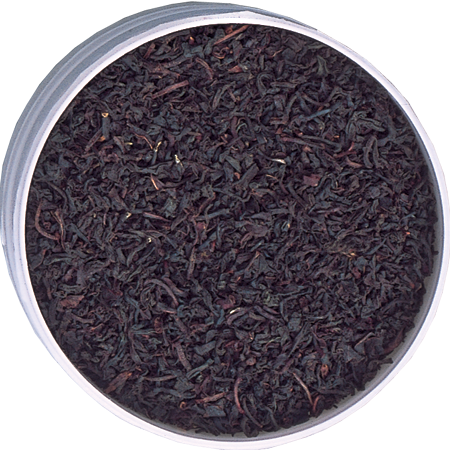 A bright & elegant Ceylon Western Pekoe from the Dimbula Valley, in a fragrant fusion with flavours of Rose, Marzipan and Mint. 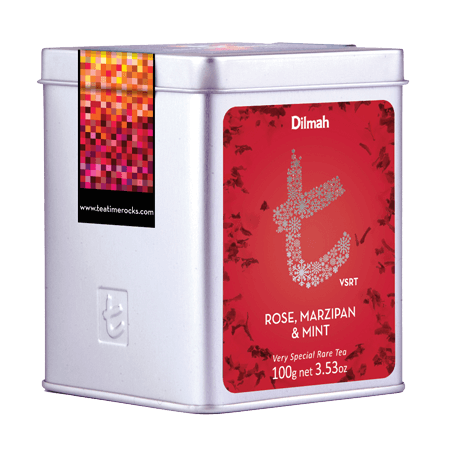 The sensuous Rose offers a floral note whilst a nutty Marzipan and Mint complete the tea. 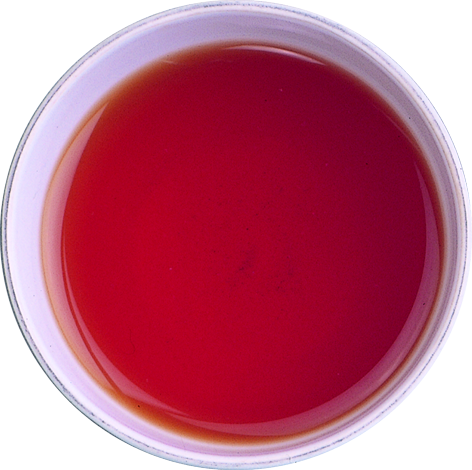 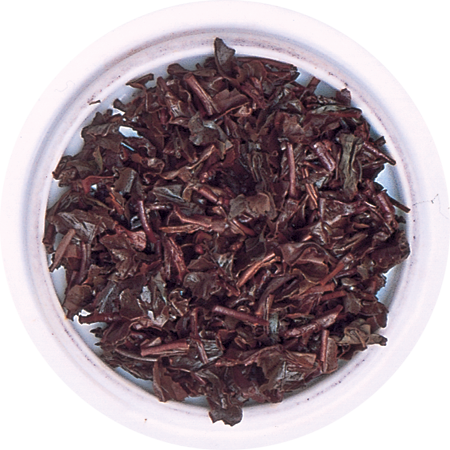 This handpicked Ceylon Single Region tea gently complements the trio of flavours in an aromatic Christmas tea.